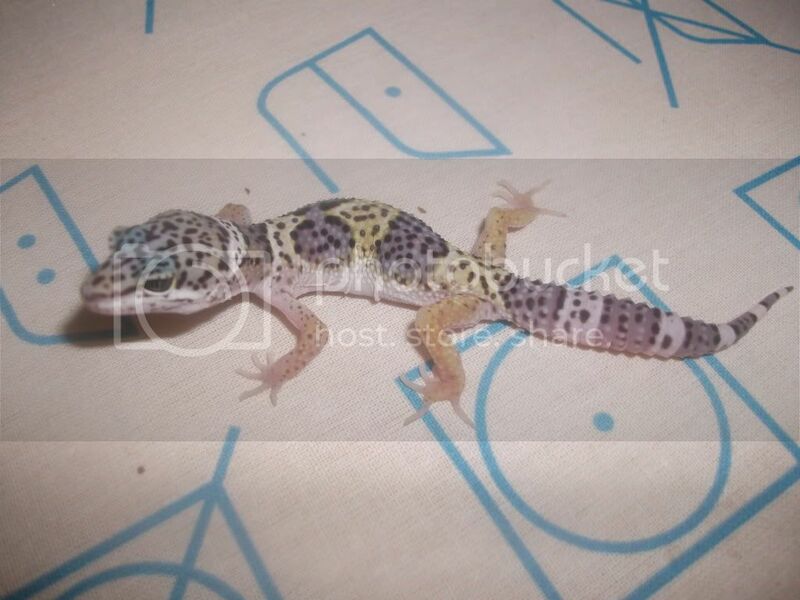 i have some leopard gecko hatchlings for sale, all looking normal at the moment but some showing signs of being mack, high yellow and giant. good for a first lizard lovely and tame. they are all shedding and eating fine and are at least 8 weeks old before they are sold. no under 18 please unless with an adults permission.